This bathroom installation frame is designed for easy installation of recessed shower valves. 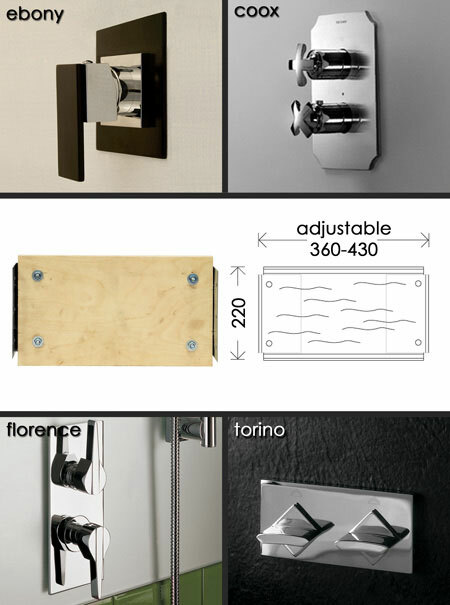 The shower valve mounting frame is designed to be built into stud walls, allowing safe, strong and easy installation. * Shower valve fixing frame.